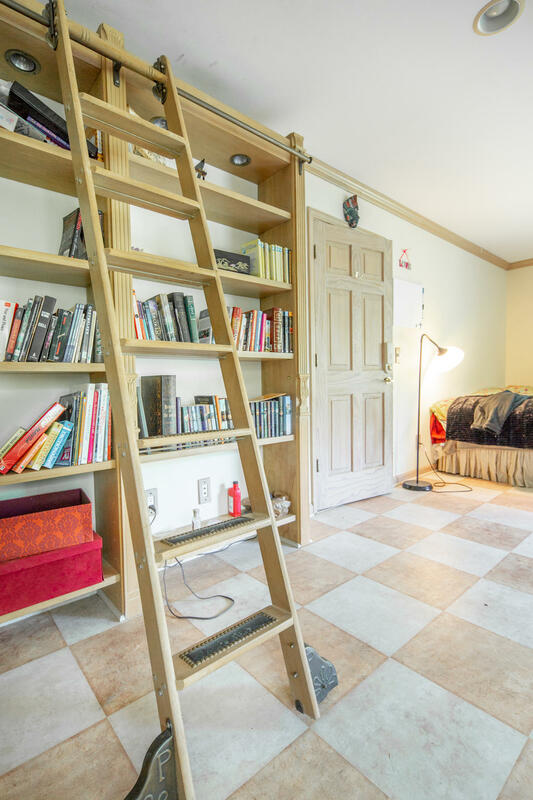 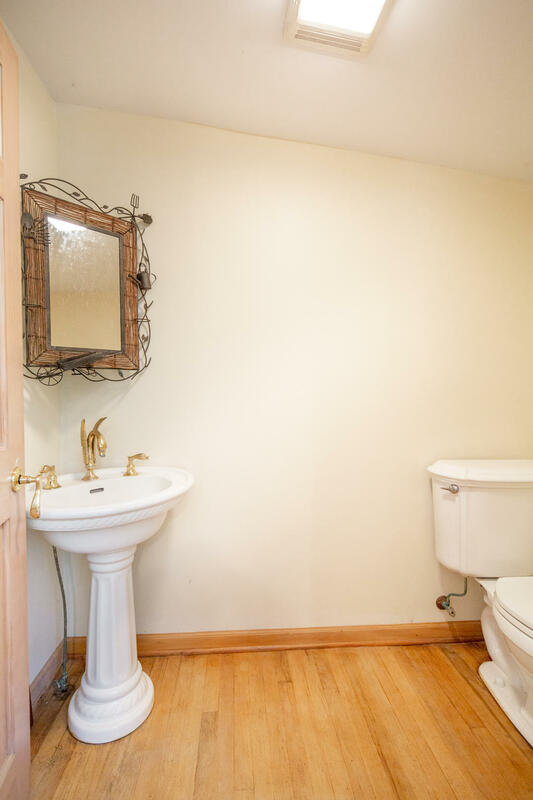 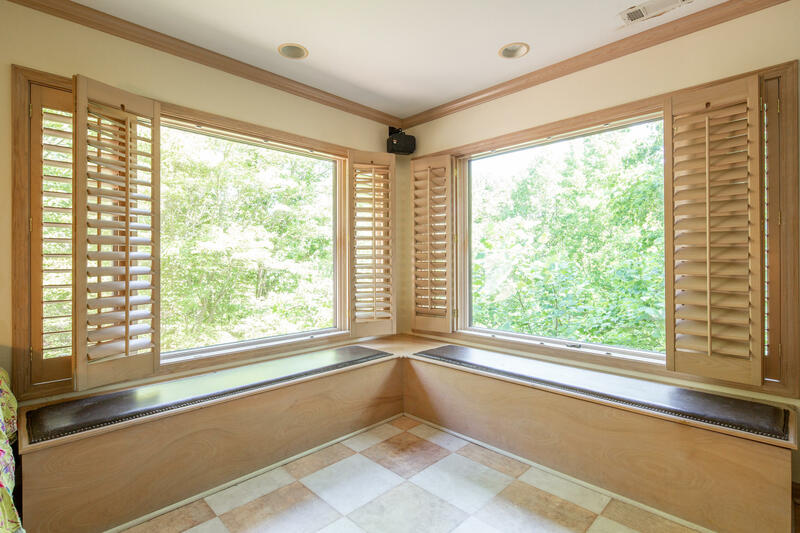 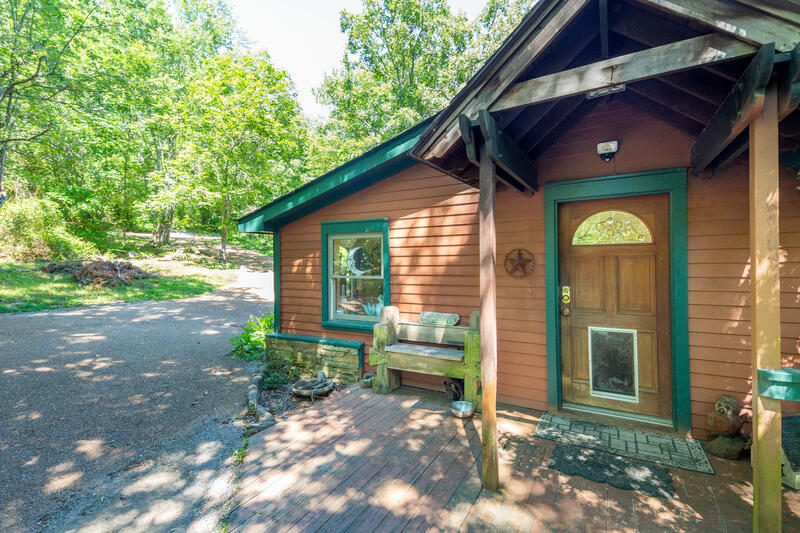 PRIVATE retreat now available! 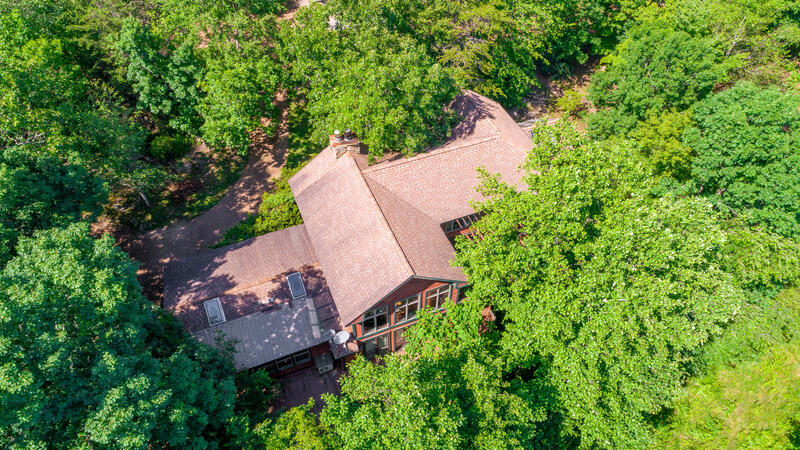 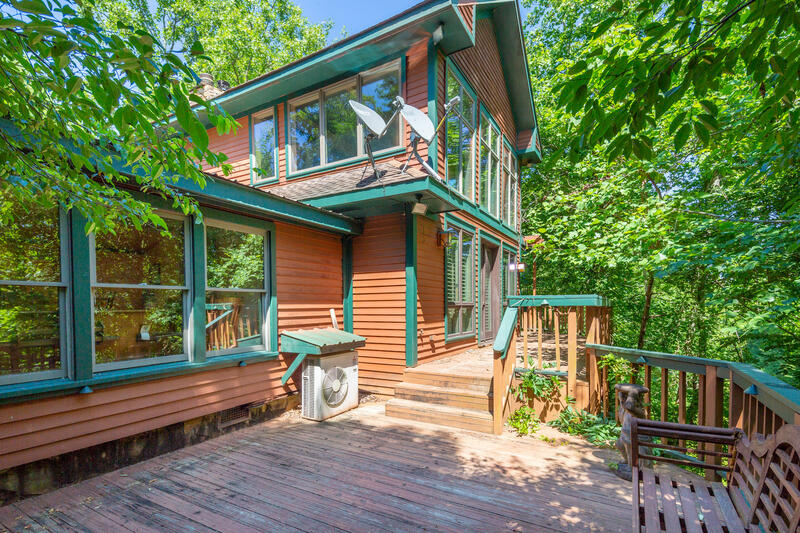 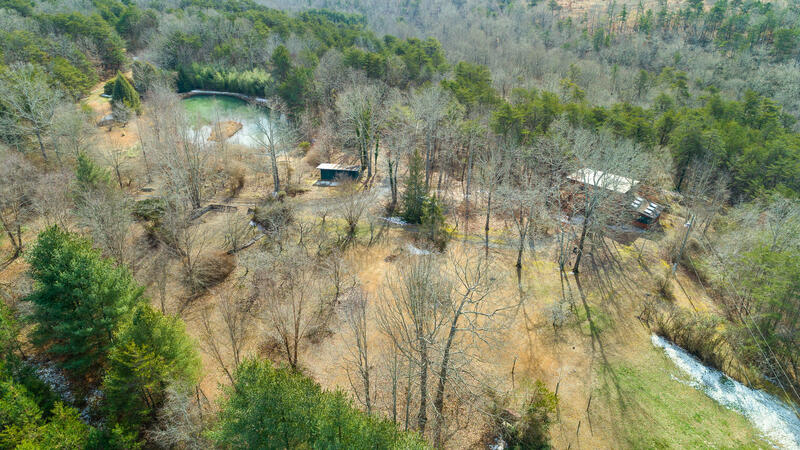 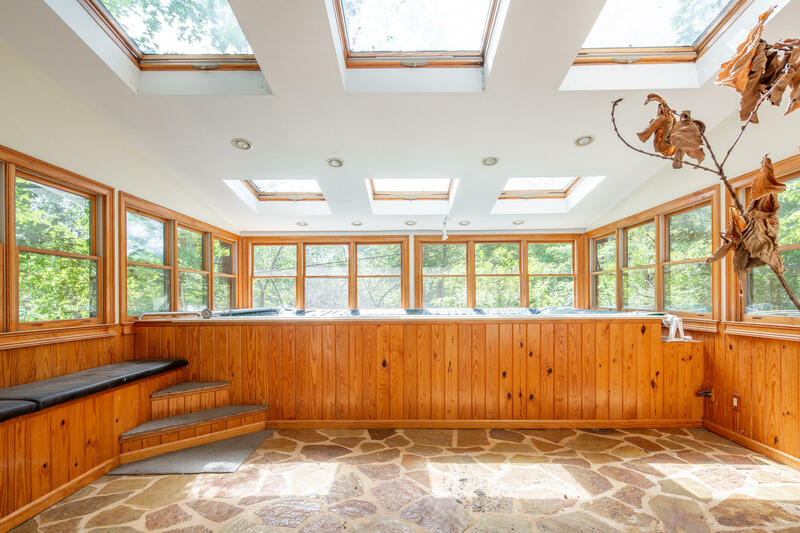 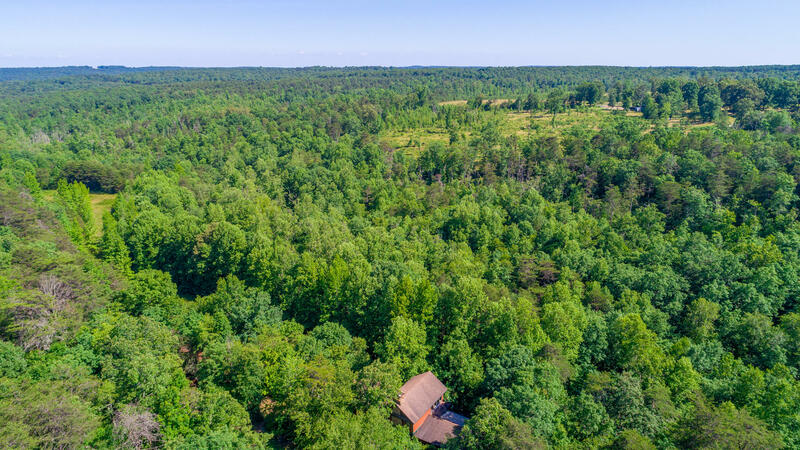 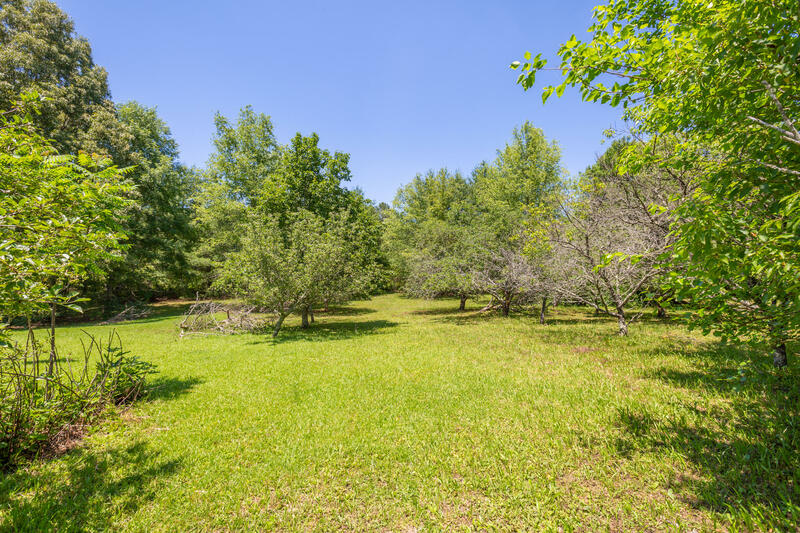 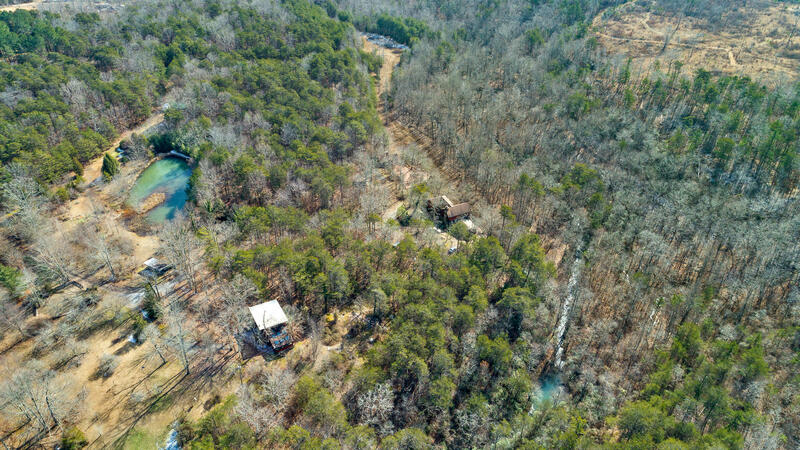 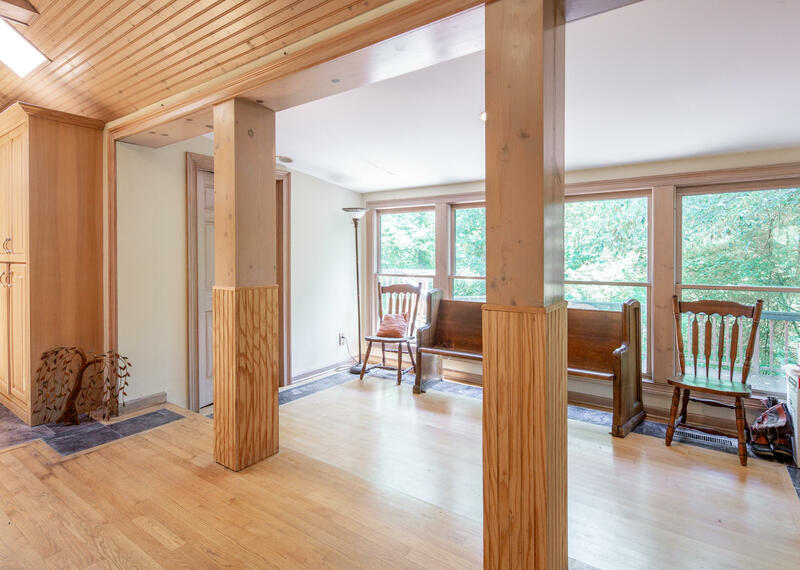 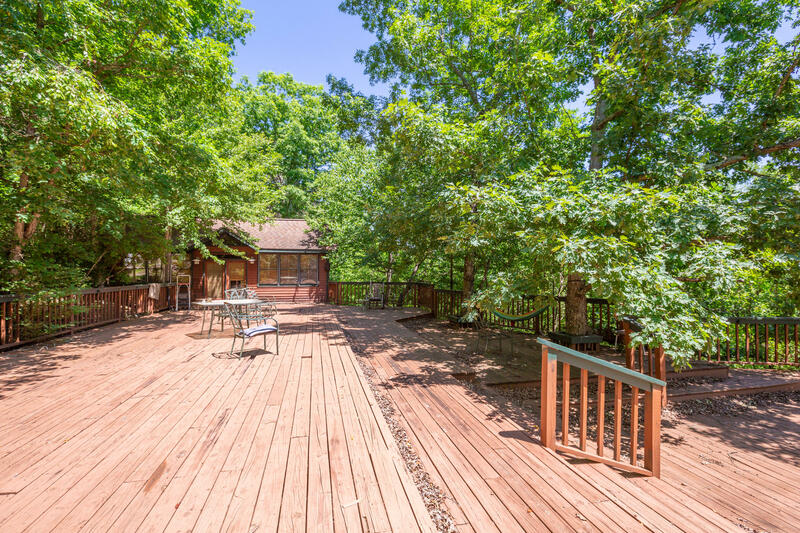 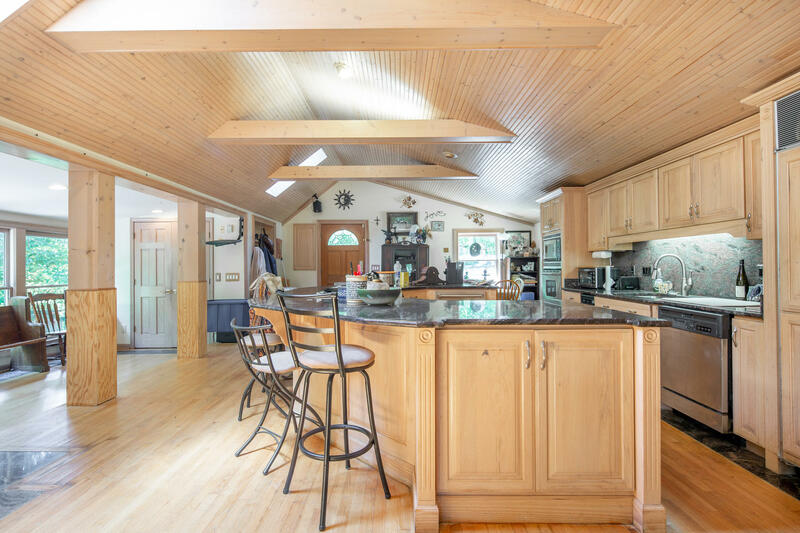 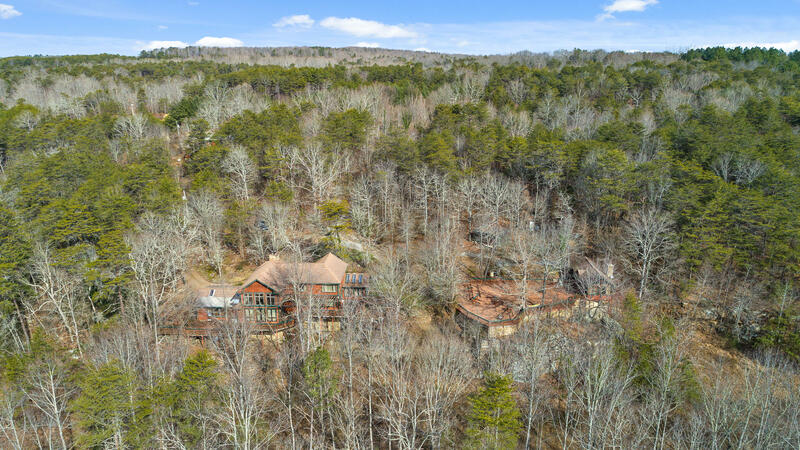 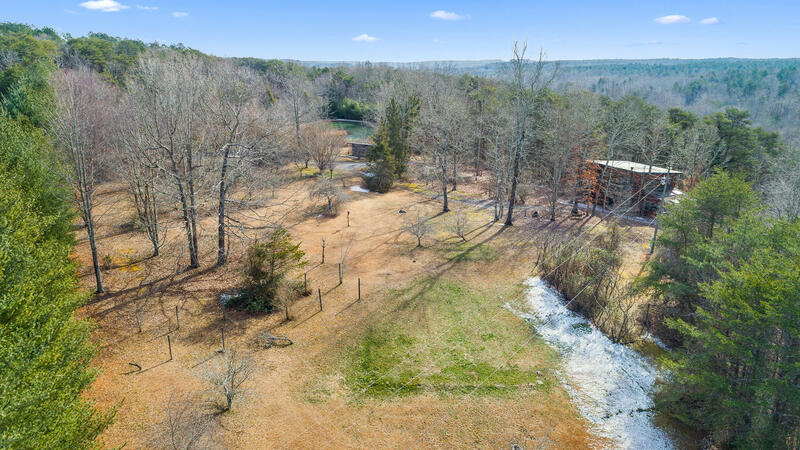 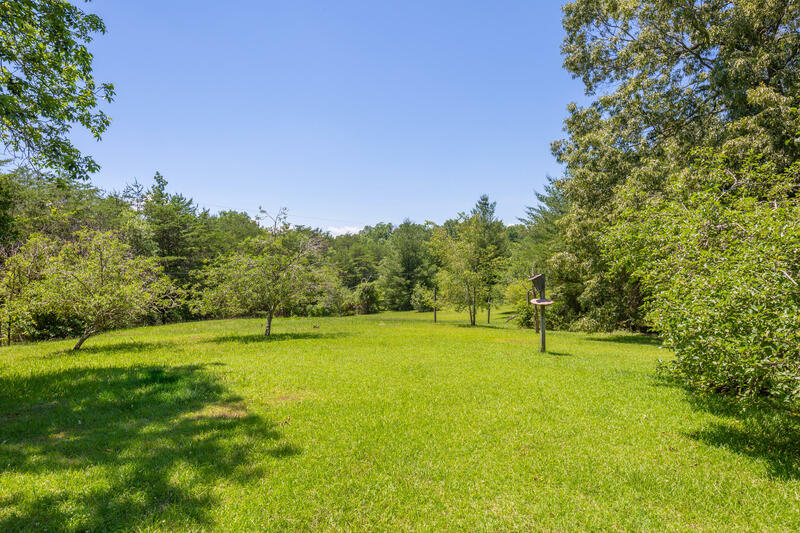 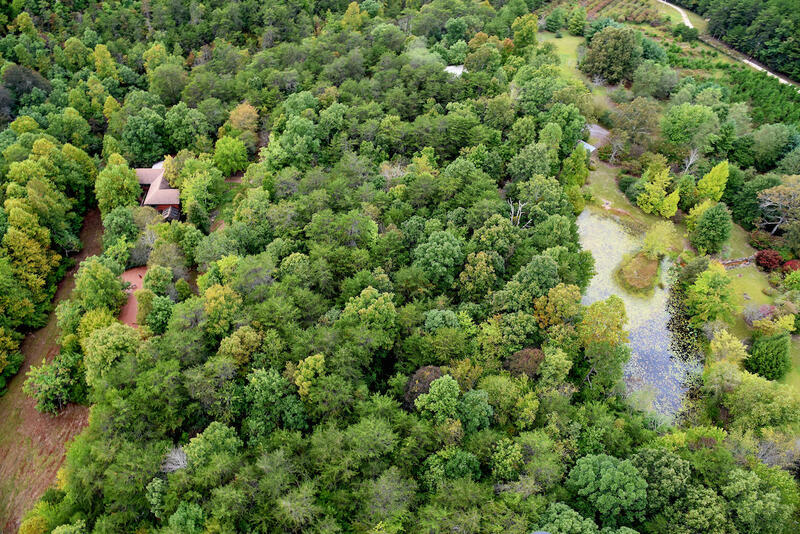 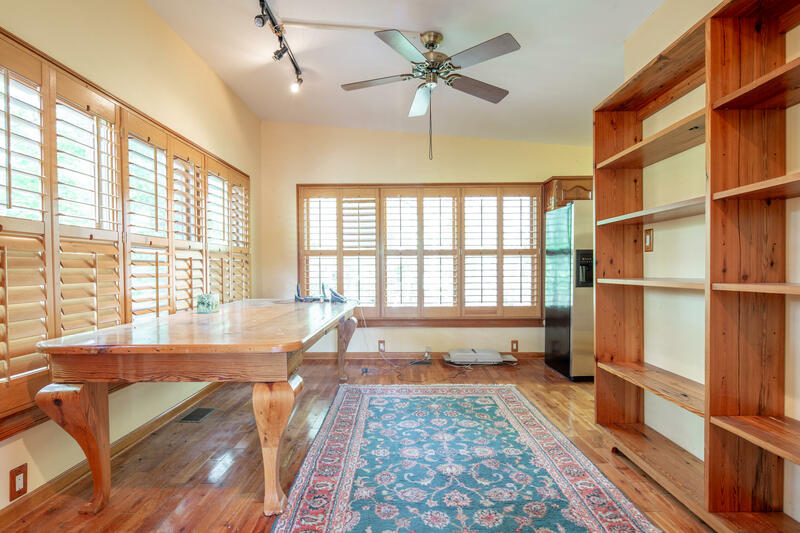 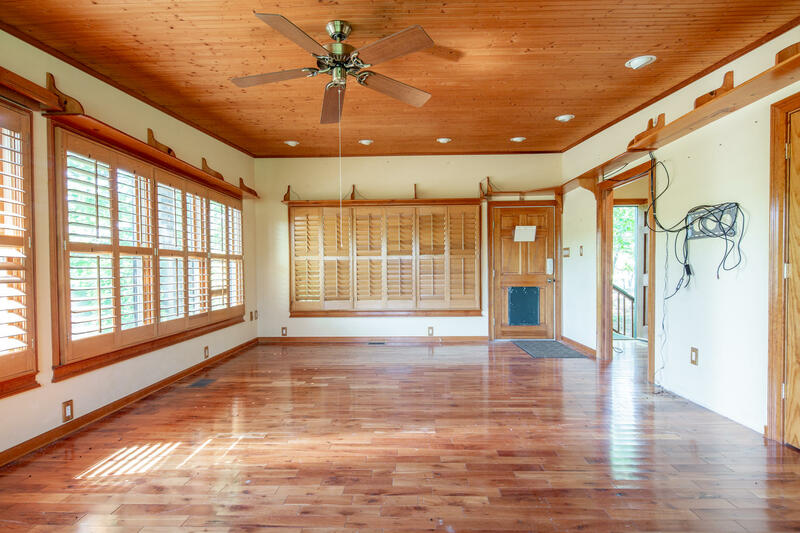 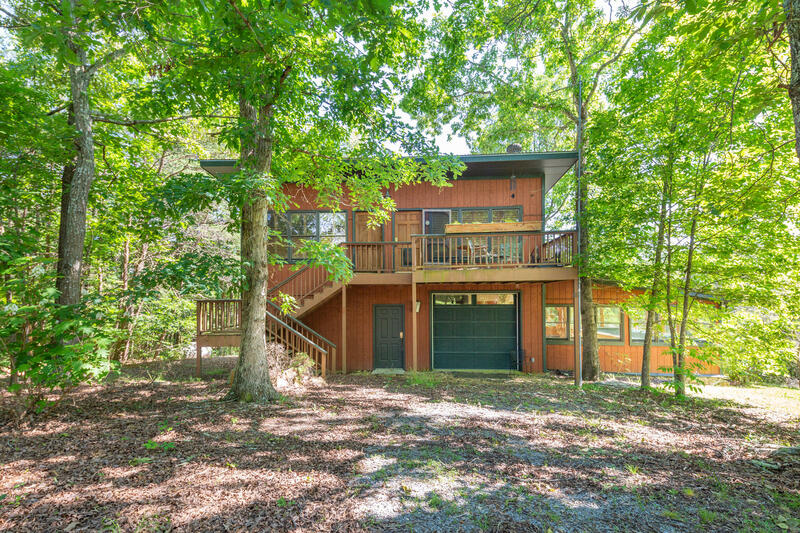 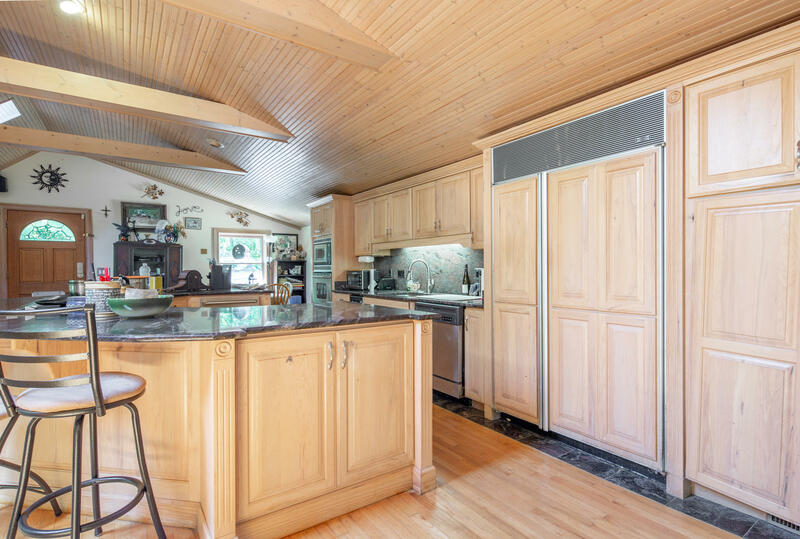 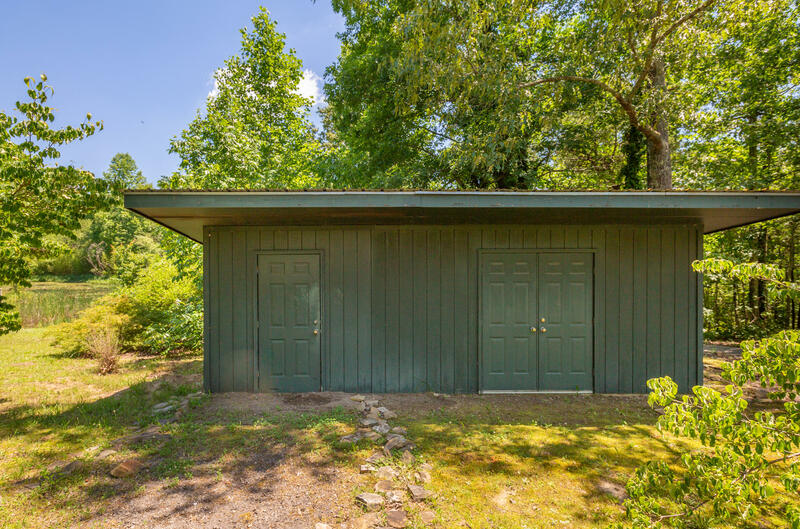 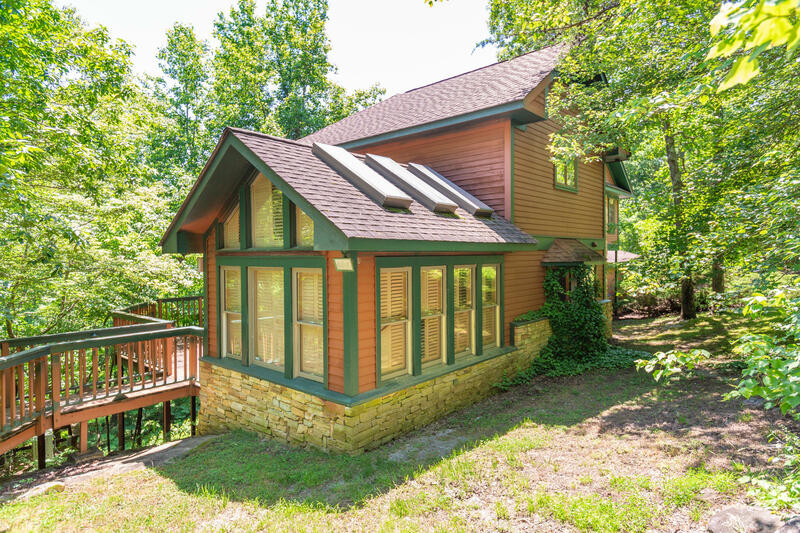 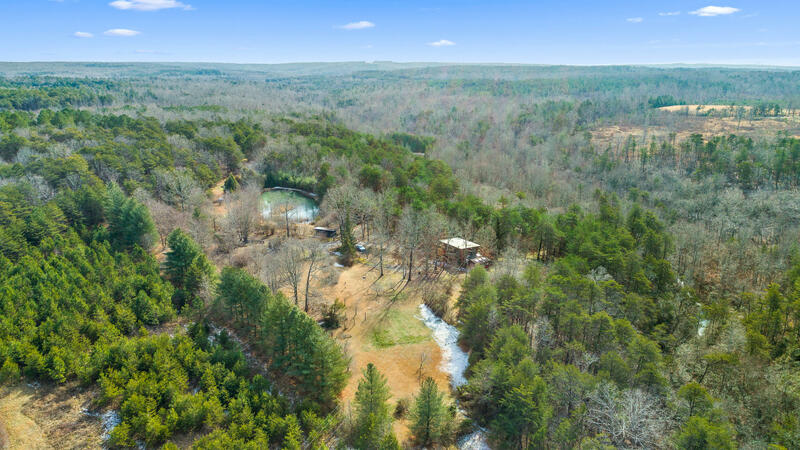 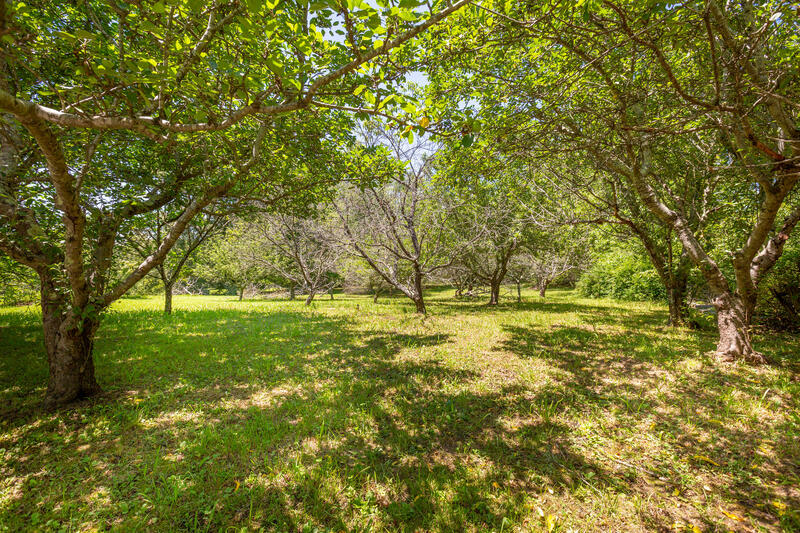 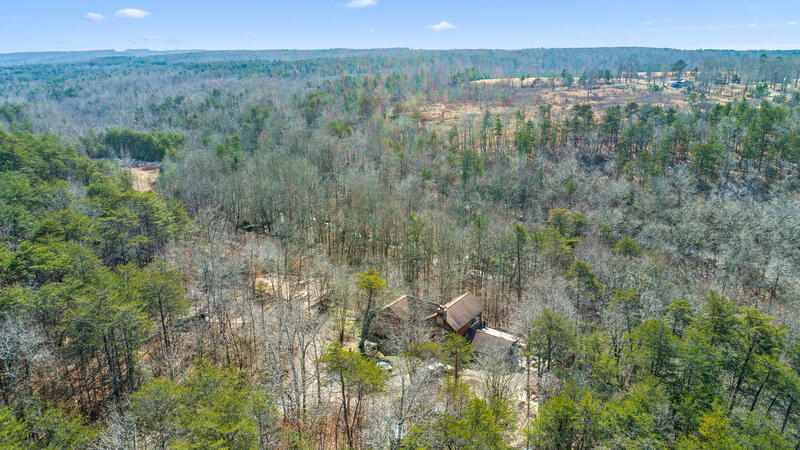 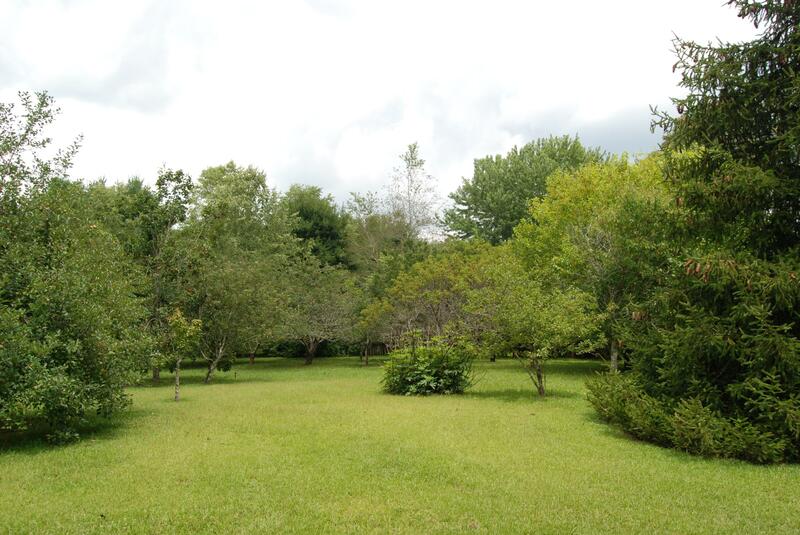 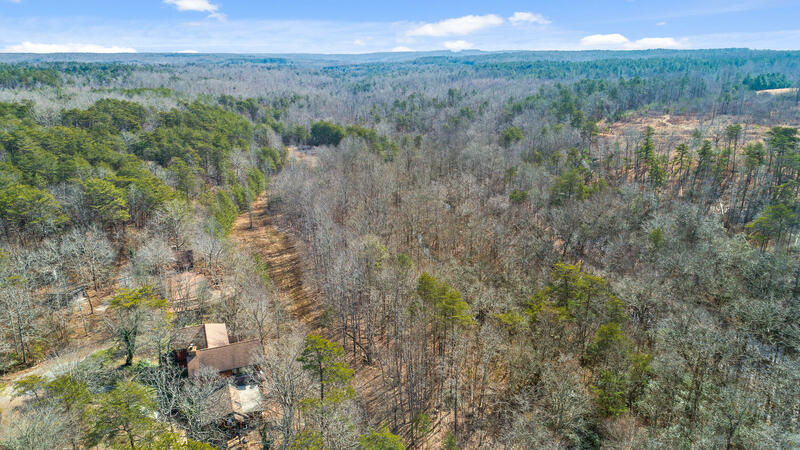 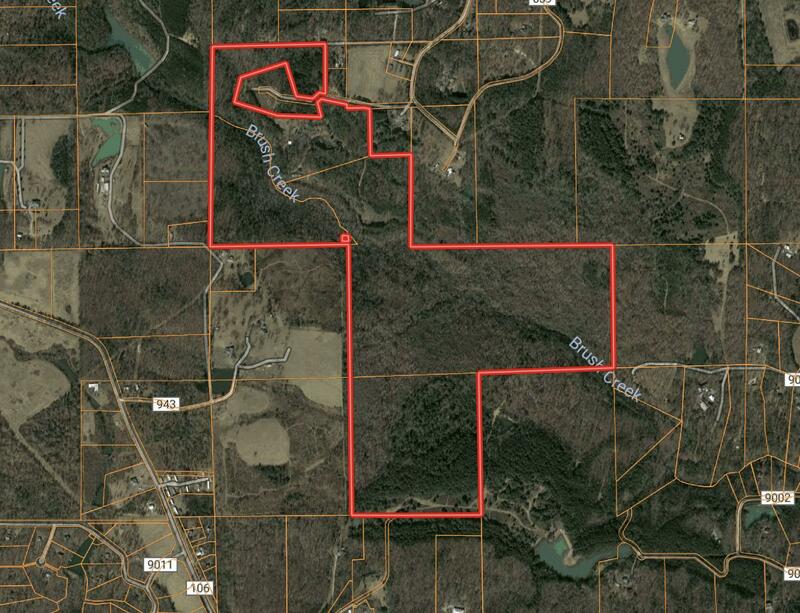 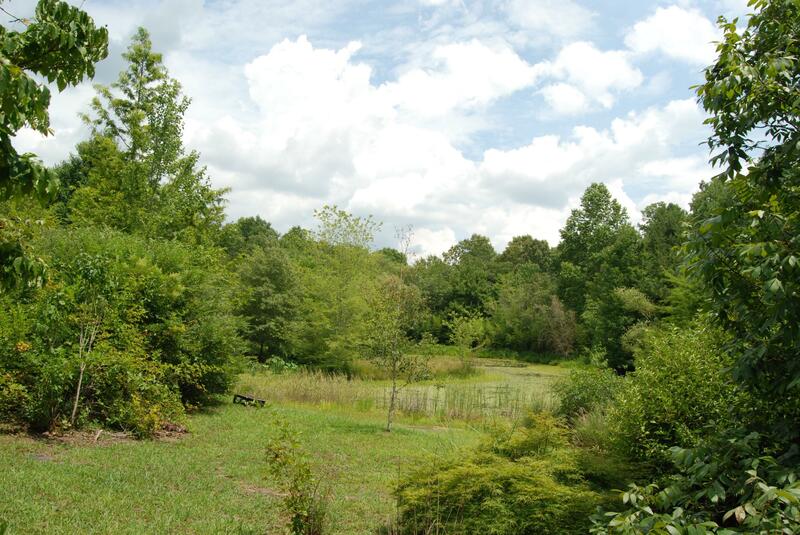 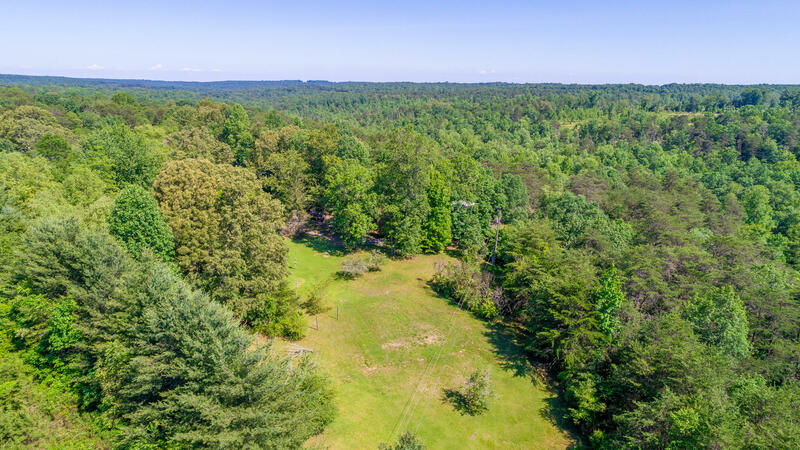 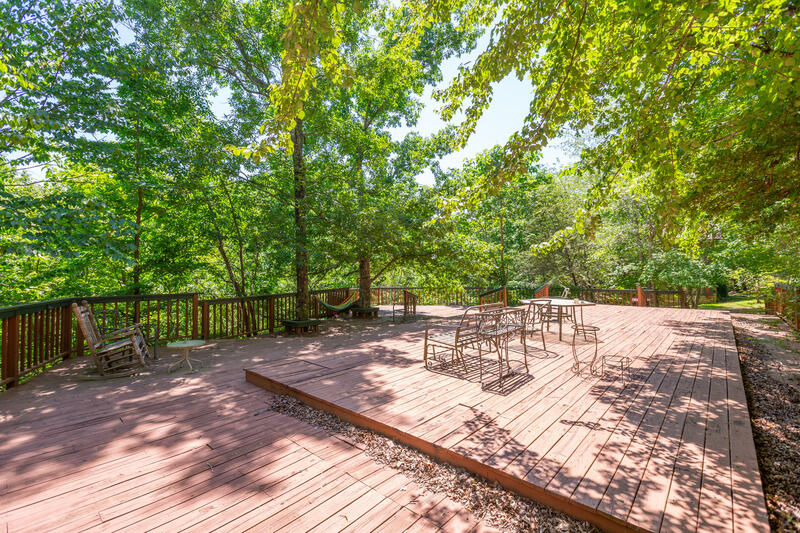 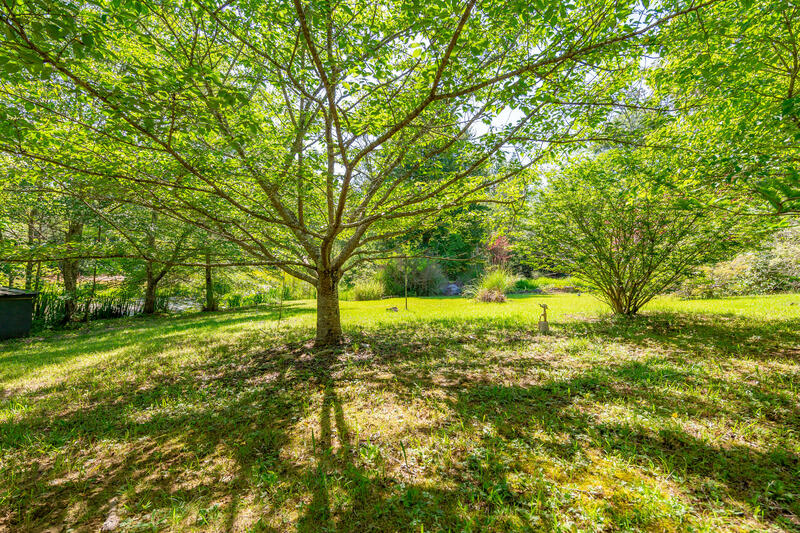 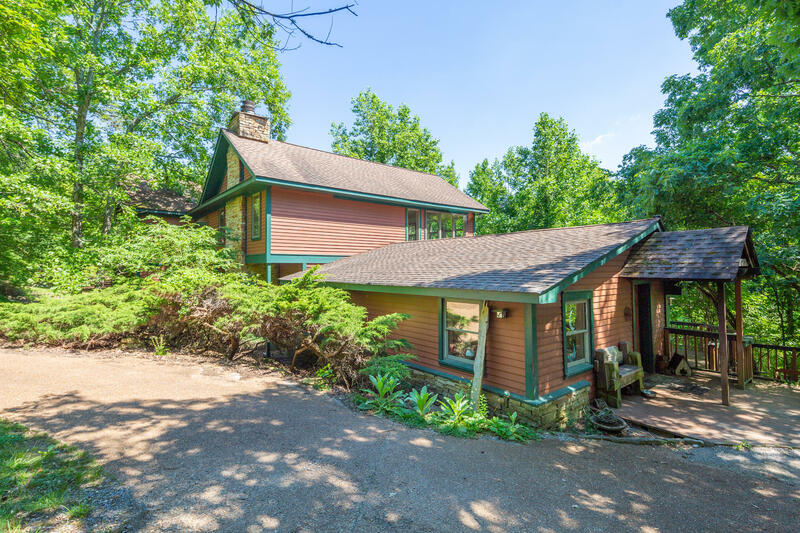 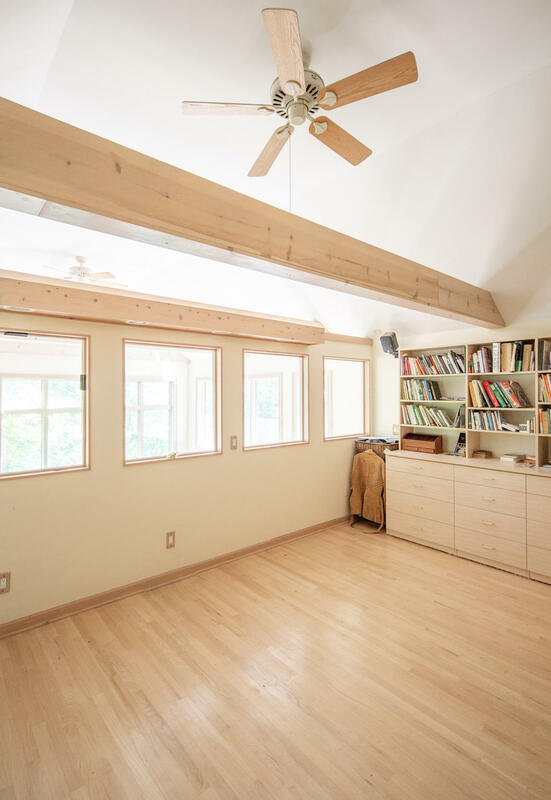 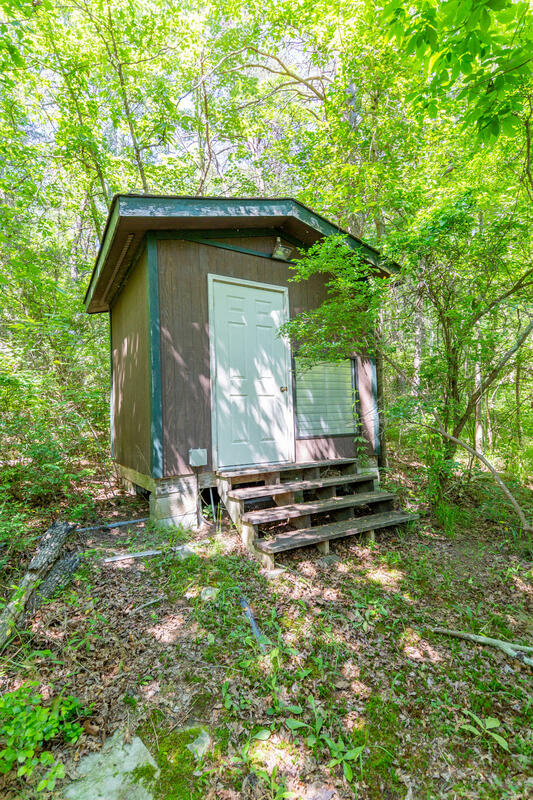 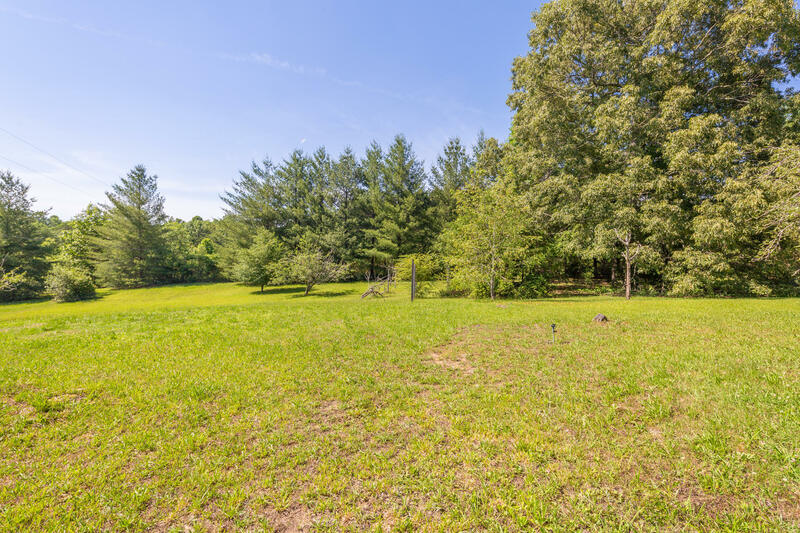 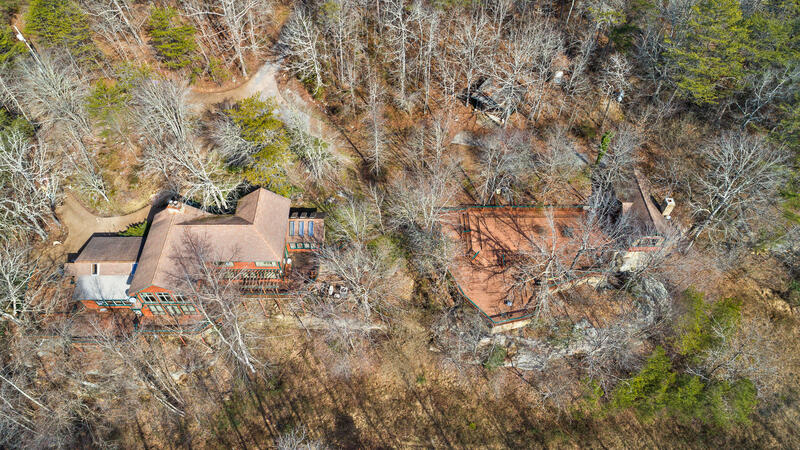 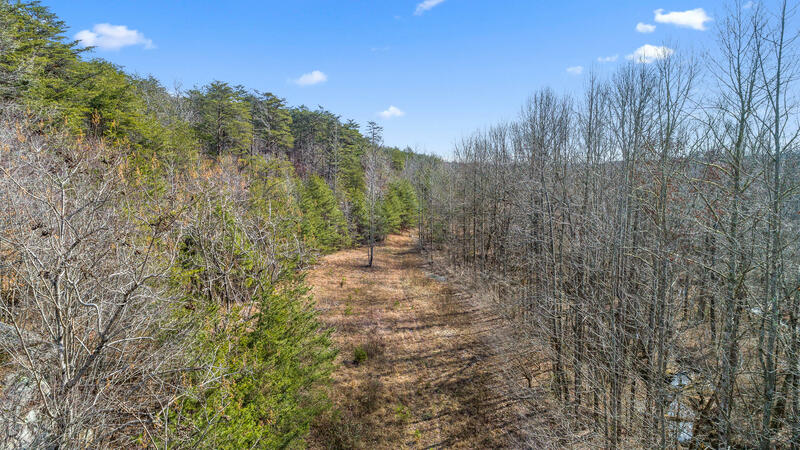 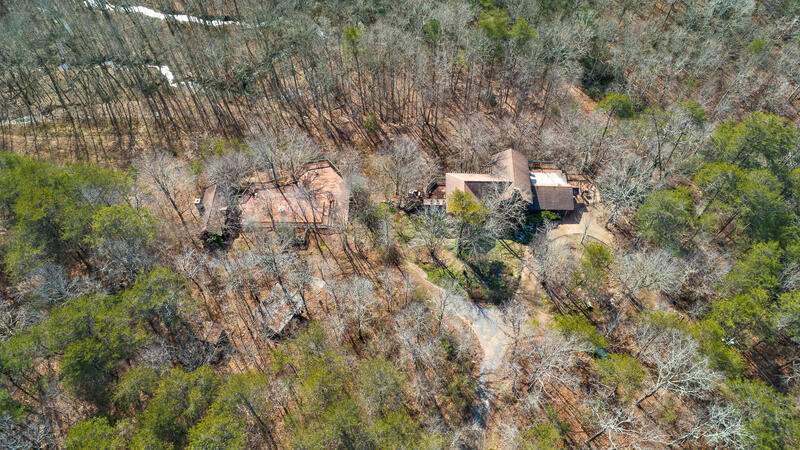 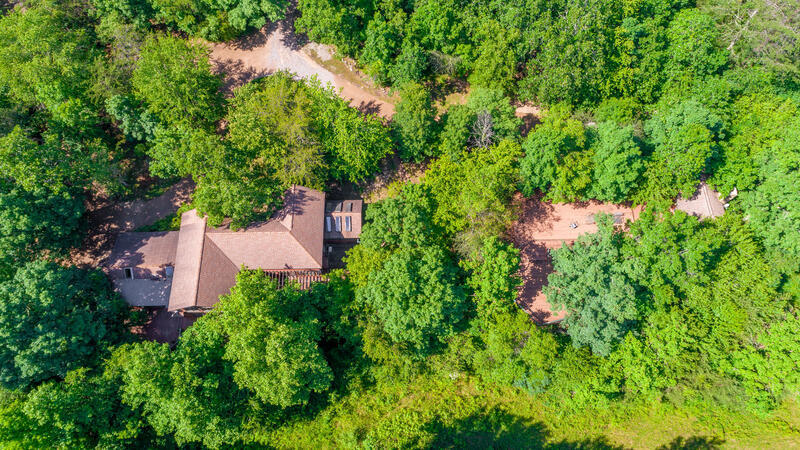 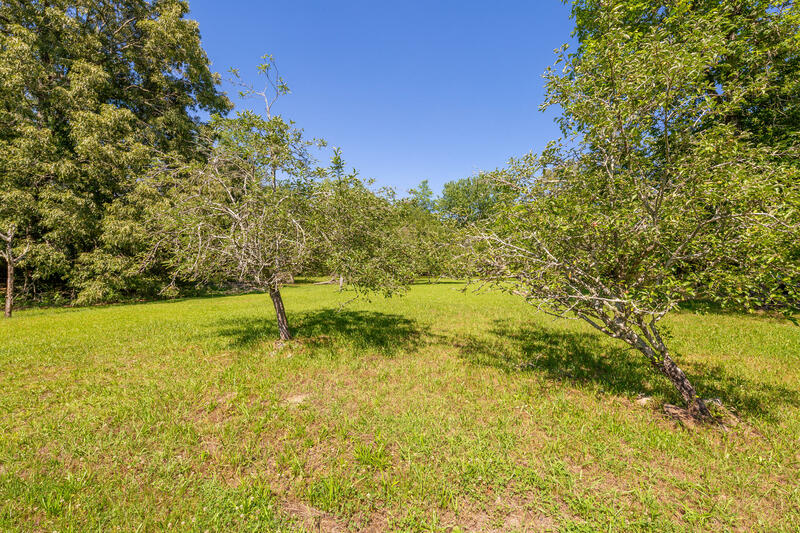 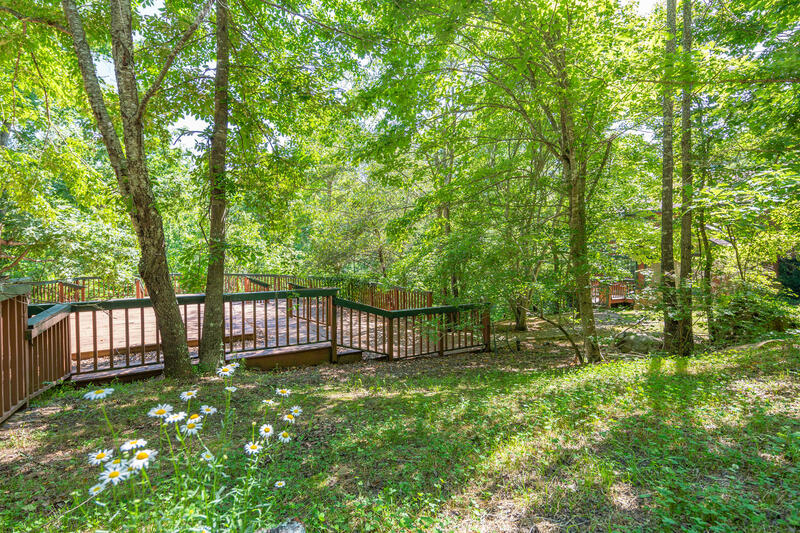 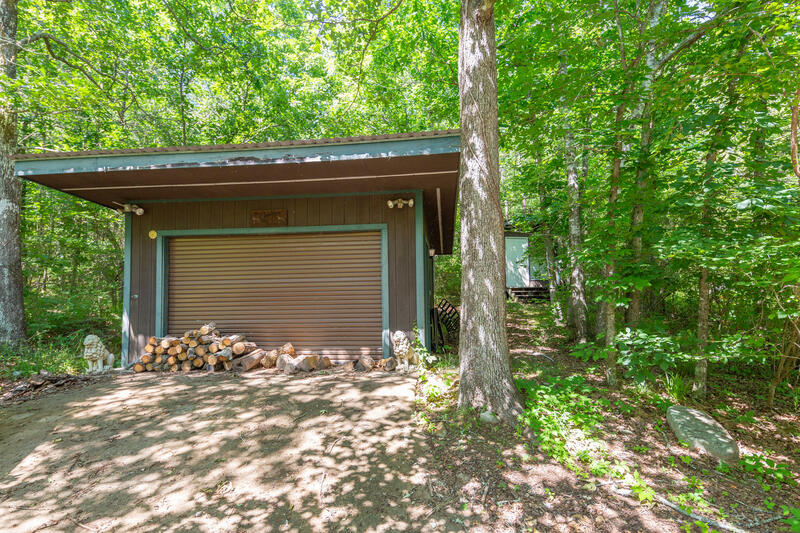 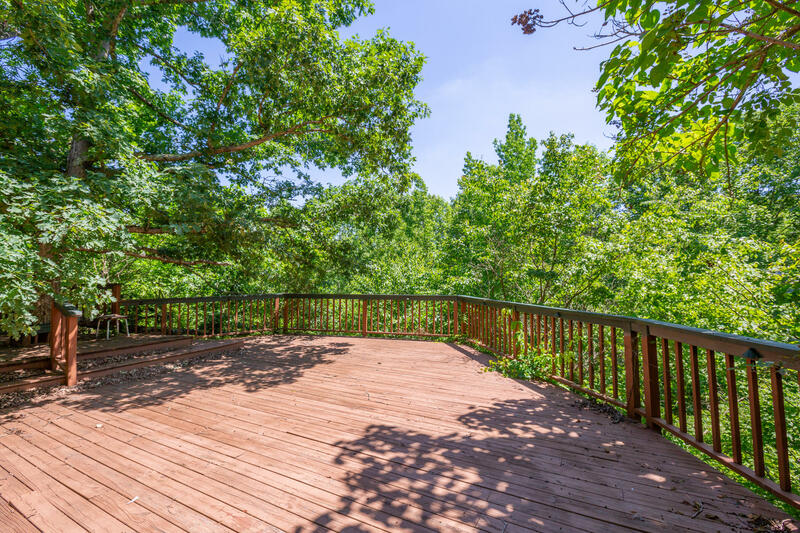 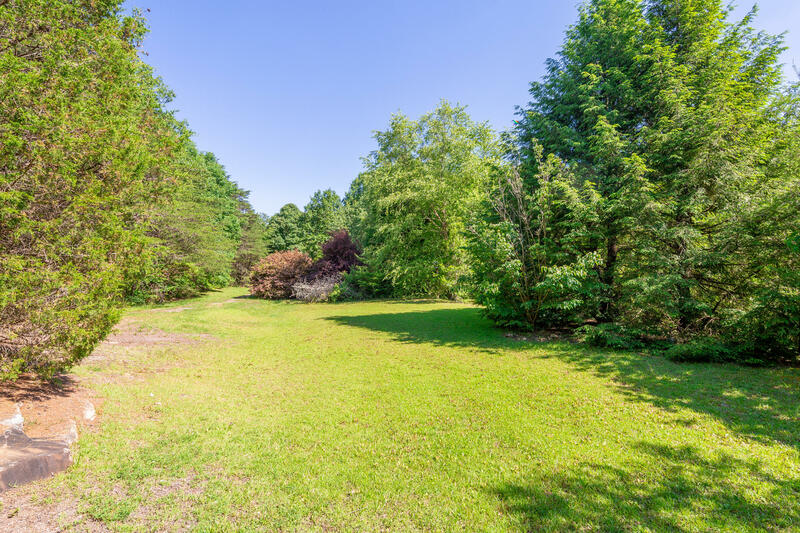 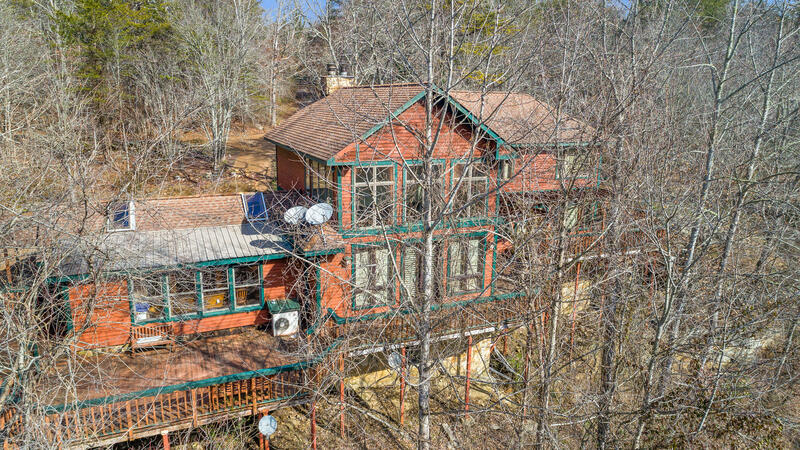 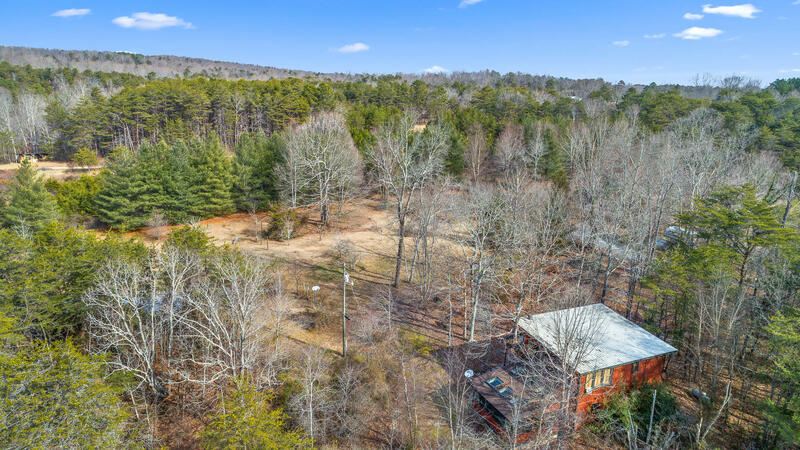 Two homes on 191+/- level to rolling mountaintop acres. 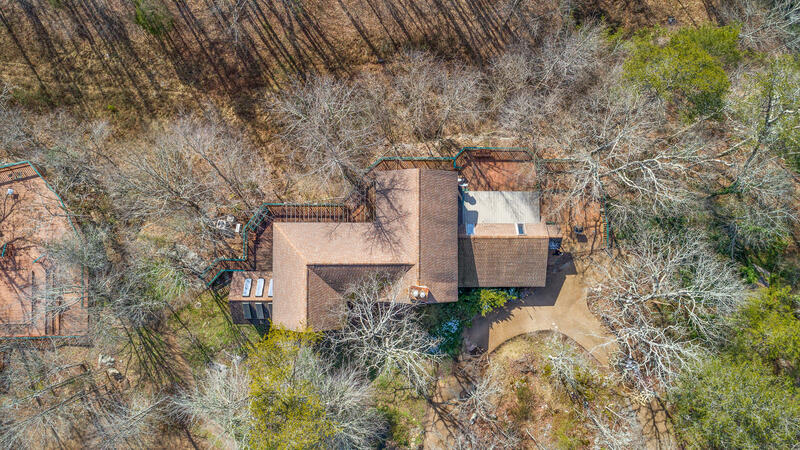 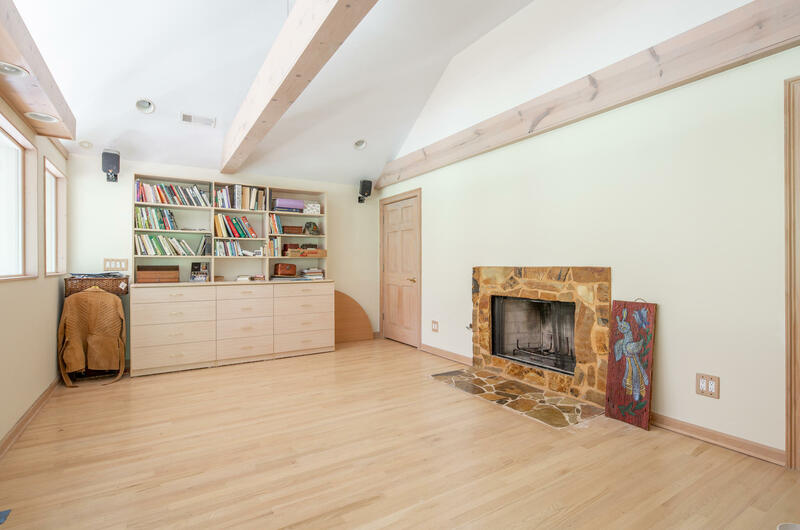 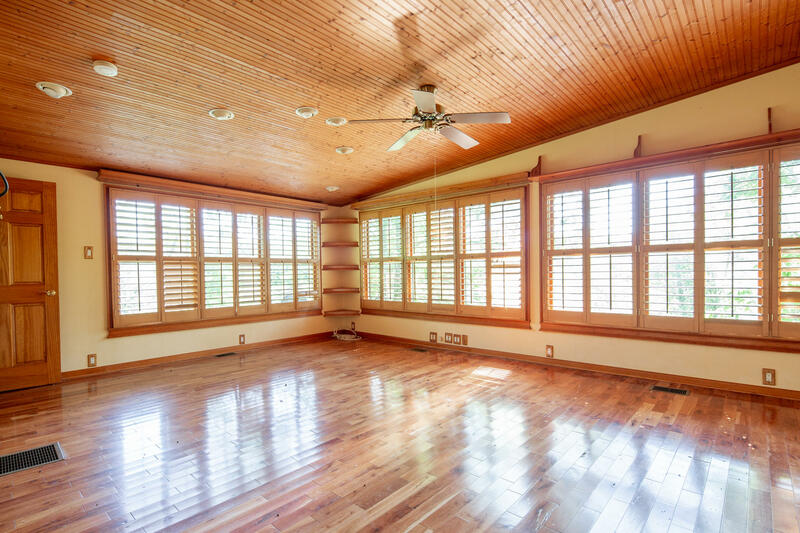 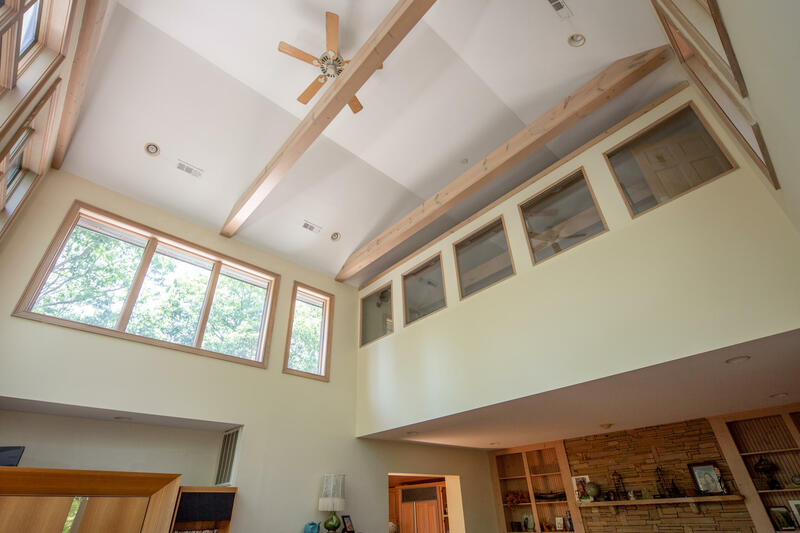 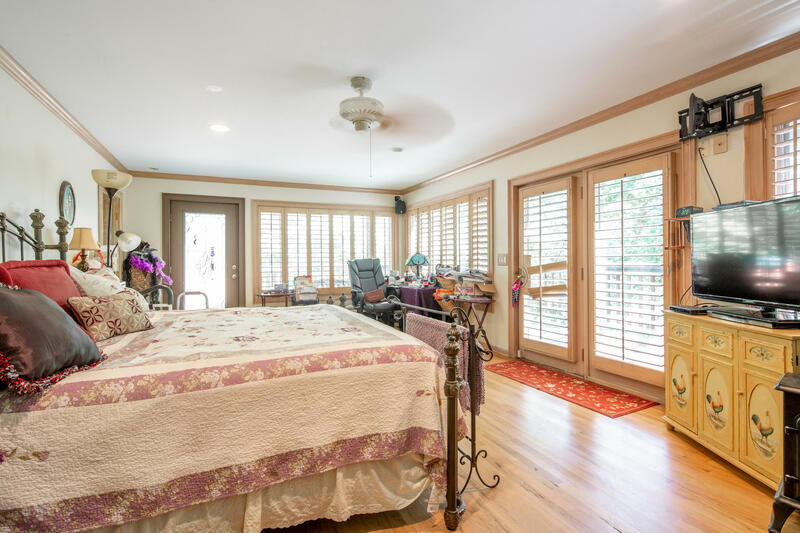 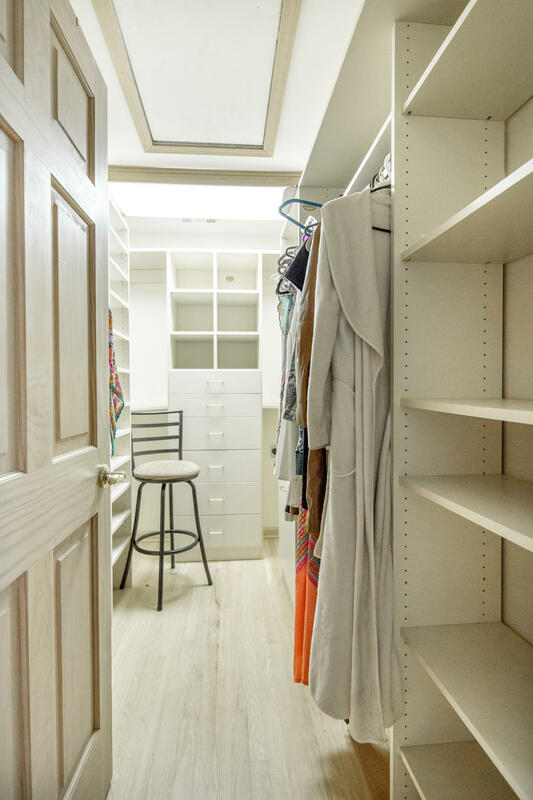 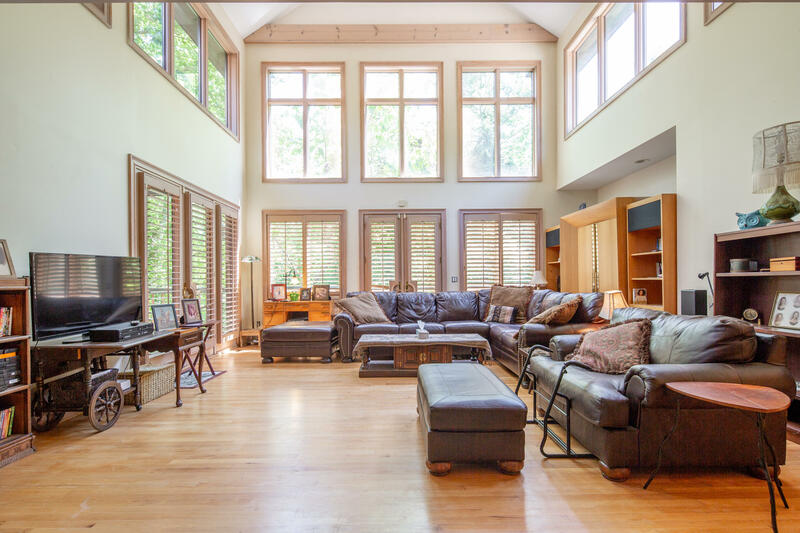 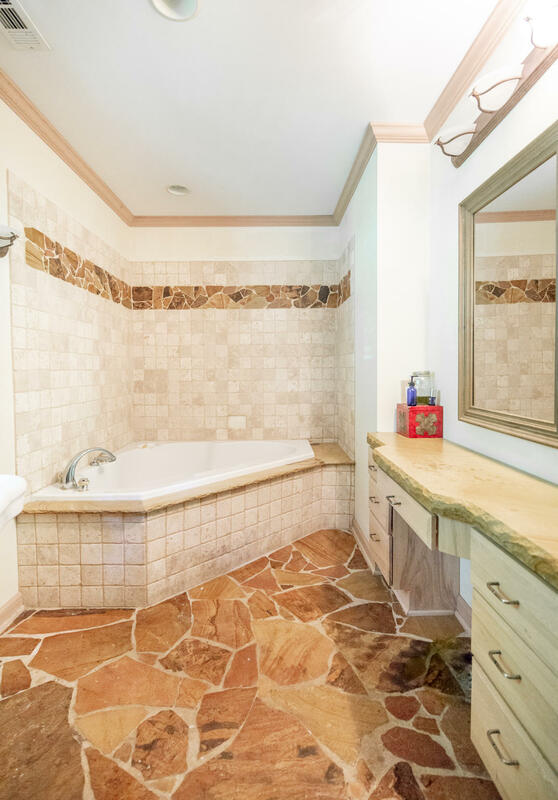 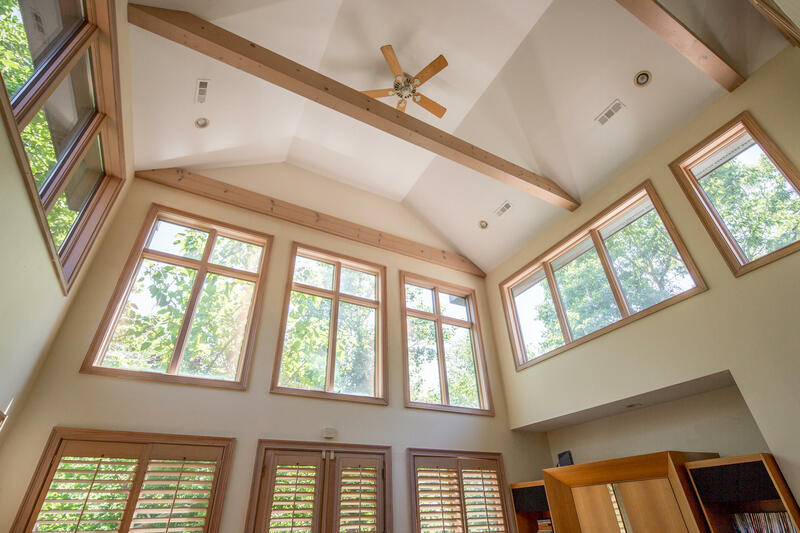 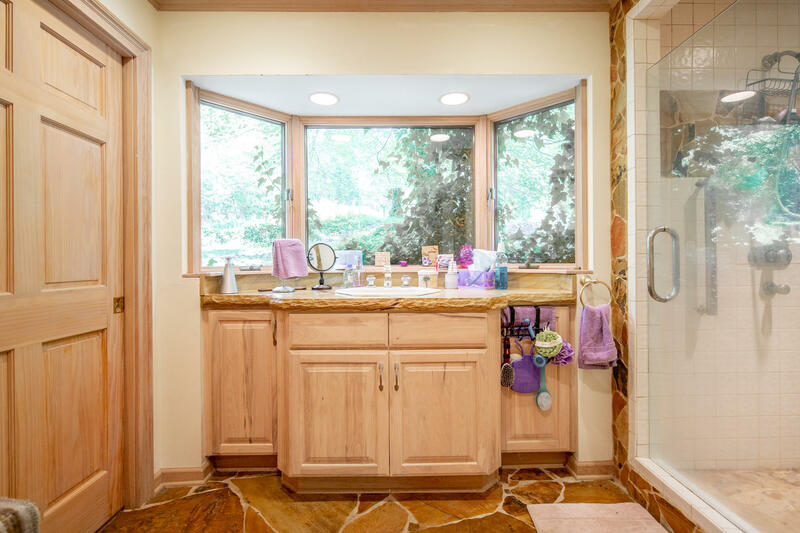 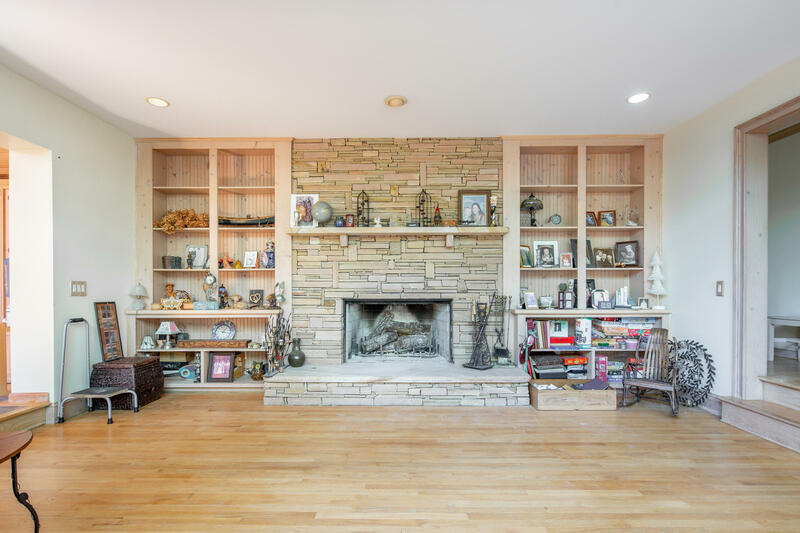 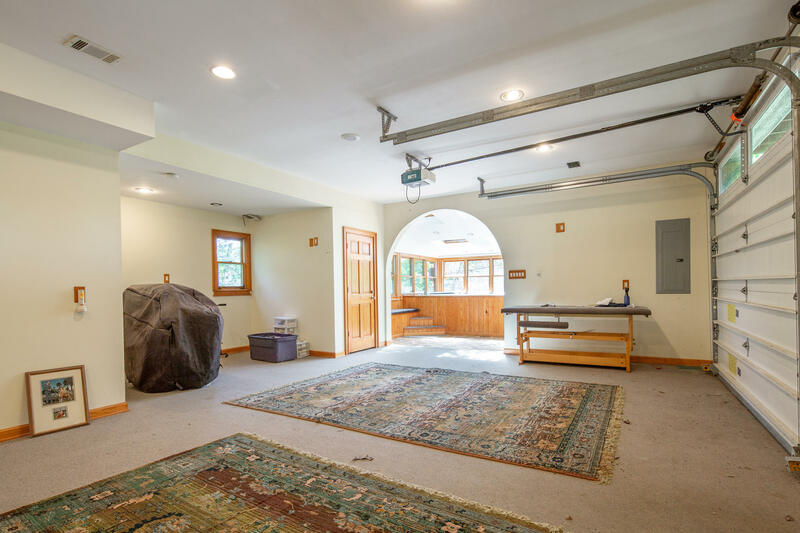 Main home features hardwood floors, vaulted ceilings, stone fireplace surrounded by built-in cabinetry, incredible deck, open Chef's kitchen, two story living room, and expansive master bathroom. 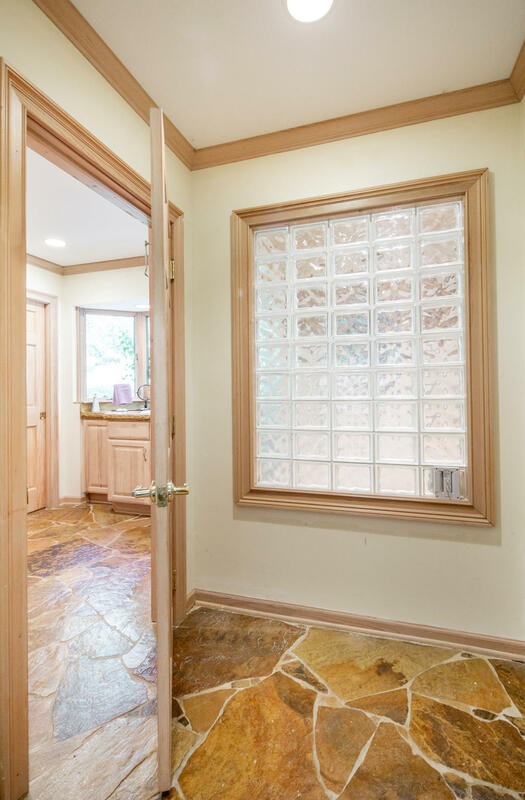 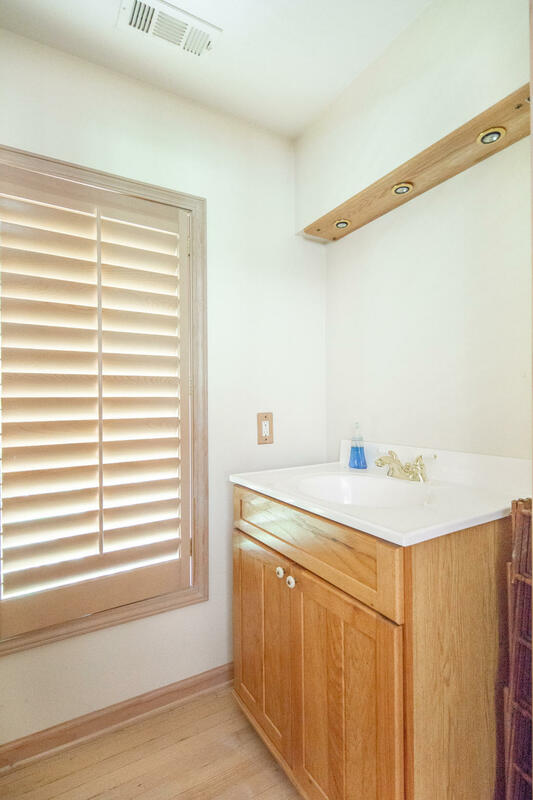 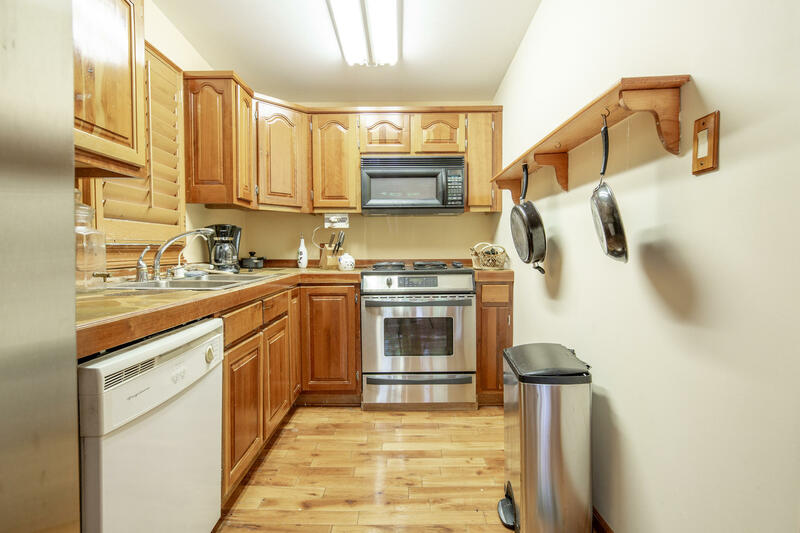 2nd guest home has kitchenette and lap pool. 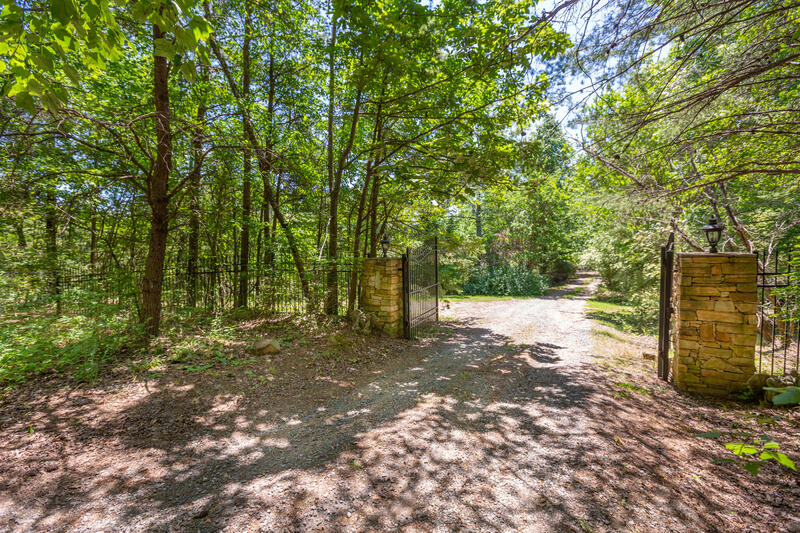 Gated entrance and entire property is the definition of serene, an escape from it all with zero interruptions. 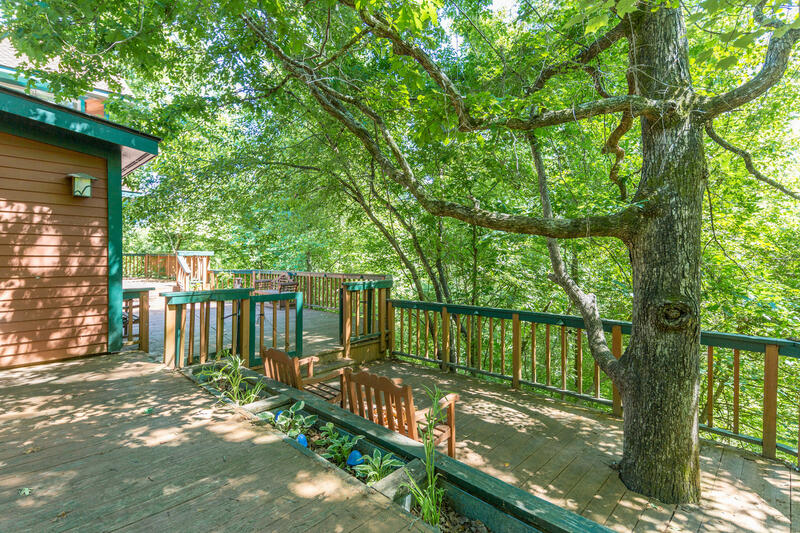 55 minutes to Chattanooga, 50 minutes to Scottsboro, 1 hour 45 minutes to Birmingham, 1 hour 50 minutes to Atlanta. 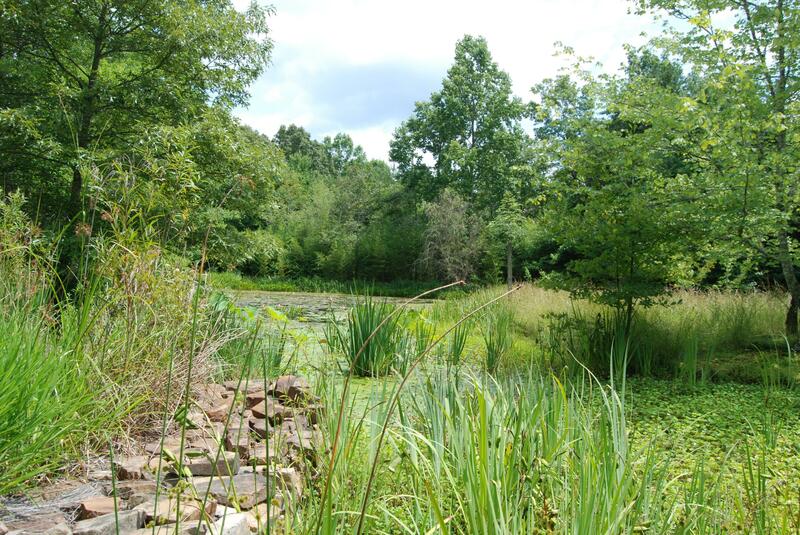 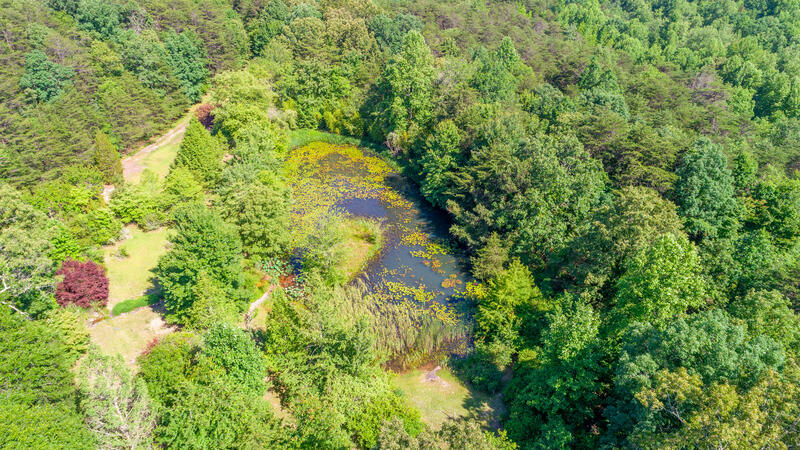 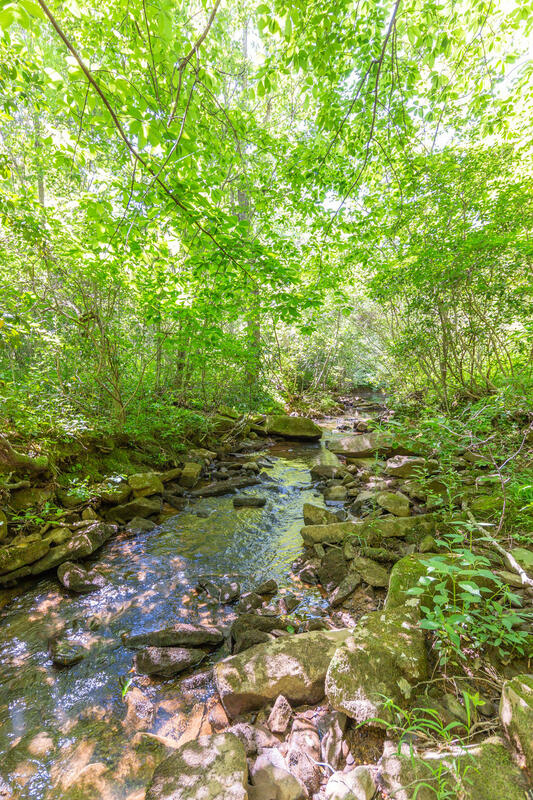 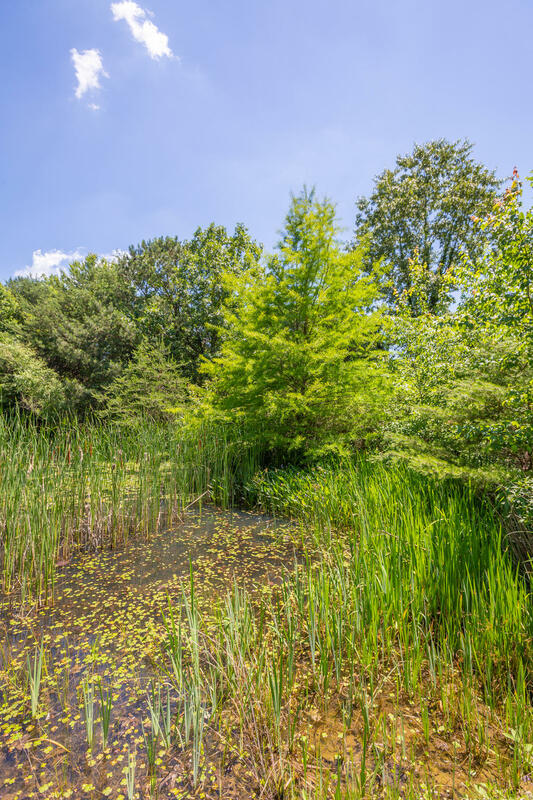 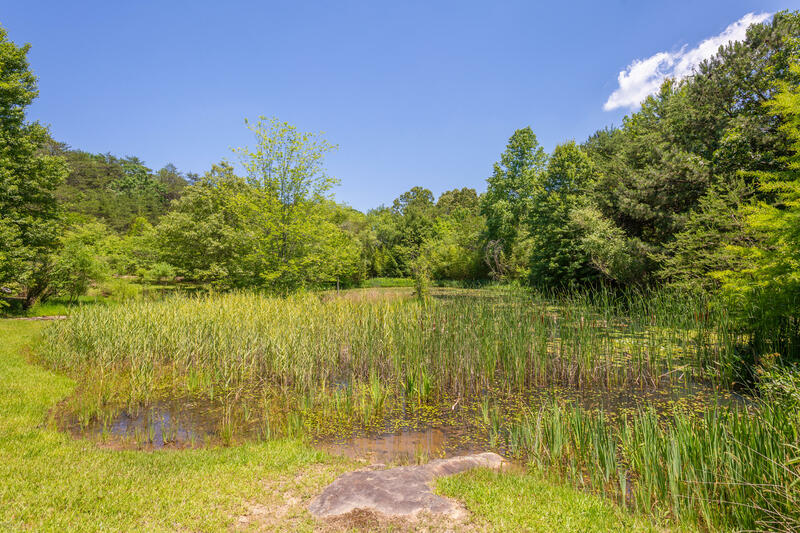 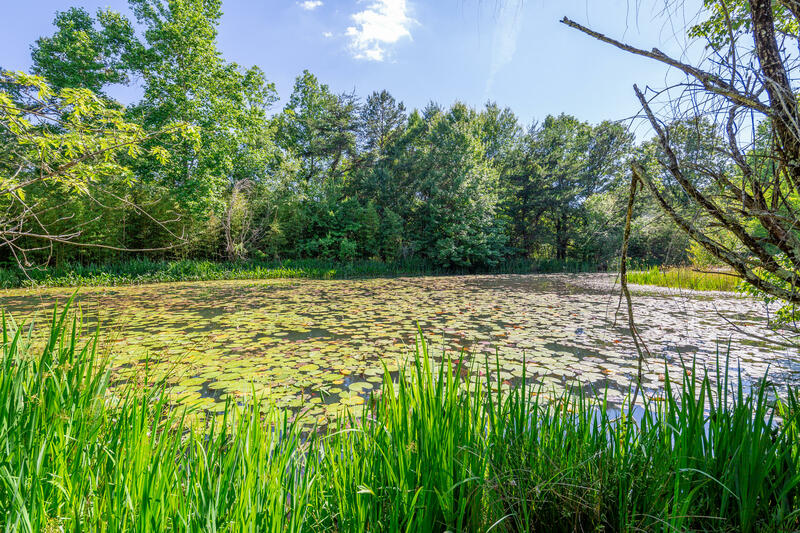 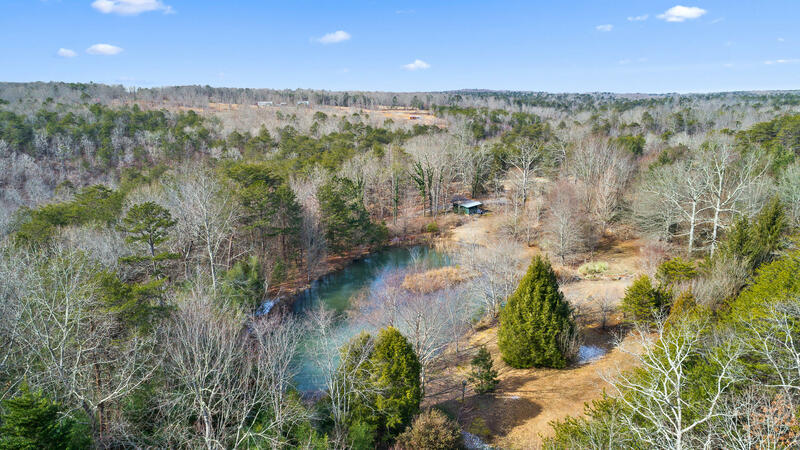 Natural beauty abounds in the artist community of Mentone, Alabama!